The Boutique Walk-In is the very pinnacle of Walk-In design. 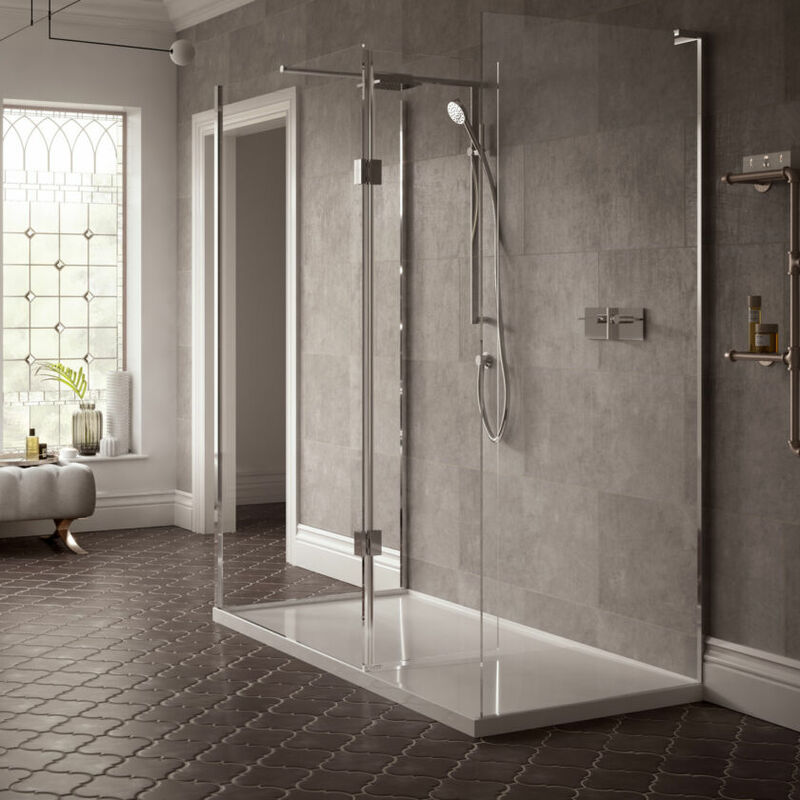 Appearing almost completely Frameless with an integrated low-profile tray, having a minimalist style with an appealing spa-like feel. 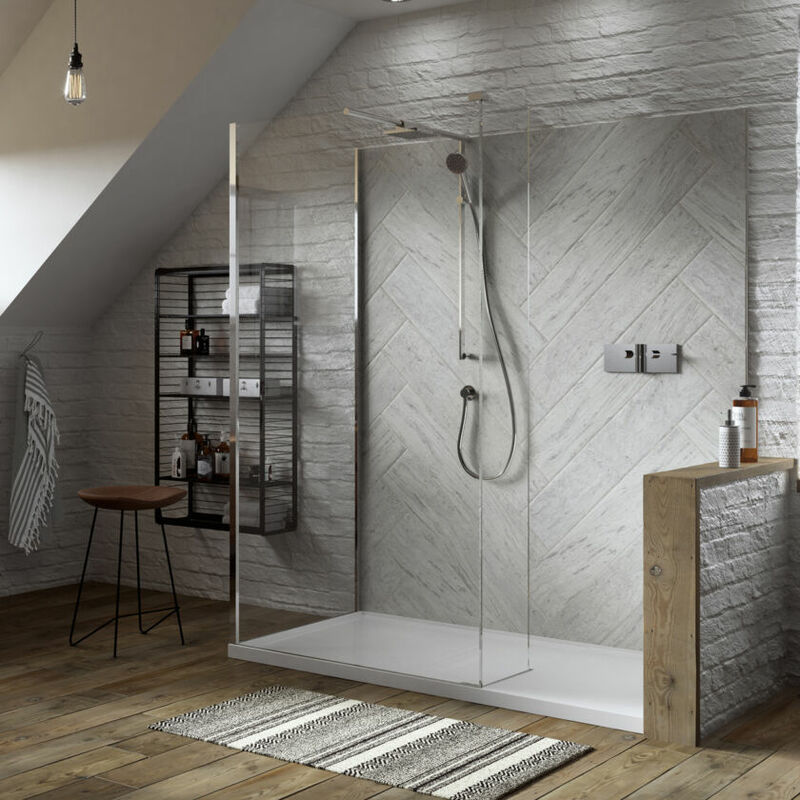 For a touch of luxury there is the option to integrate Matki Elixir Brassware into the setup by way of a luxurious overhead Deluge and a convenient Hand Shower. There is also an optional Hinge Panel; and Side panel for corner configurations, safeguarding against splash and spray. Outstanding contemporary style with a glamorous Wet Room feel that everyone can now indulge in.